premiered at the Hawaii International Film Festival. I saw the movie when it first came to Maui and loved it! 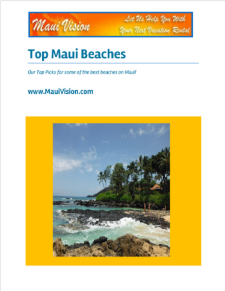 The actors do a great job portraying the colorful characters that only Maui can inspire. Trust me it will make you laugh and help you understand the vibe of Maui. 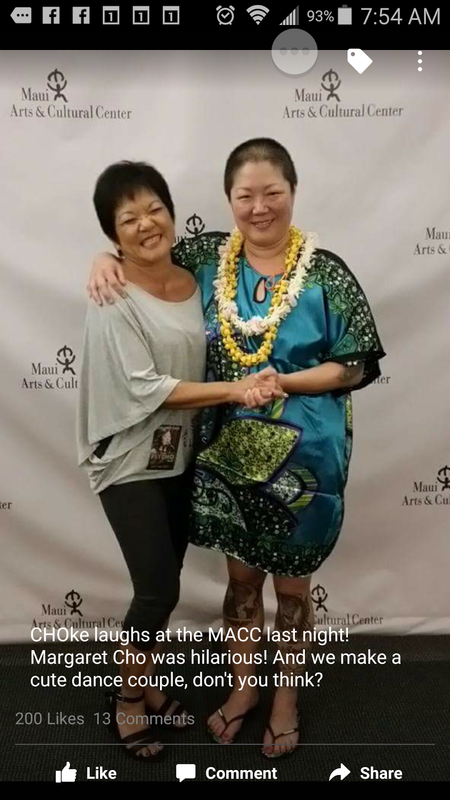 I was introduced to Kathy by a mutual friend while at the Willie K show at the Marilyn Monroe mansion; this venue is located at the King Kamehameha Golf Club. Kathy Collins connected to the music and I admired her dancing style and finesse! She has the moves that flowed with the cool blues and original songs of Willie K and his Warehouse Band. What a beautiful place, designed by the famous architect Frank Lloyd Wright. The views are amazing of the valley, distant ocean and Mount Haleakala. People are nice here on Maui and I asked Kathy if I could interview her for my blog. She graciously agreed to talk story with me. and won her the 2005 Hawaii Music Award for Comedy Album of the Year Tita Out. This was the first act she recorded. Collins frequently appears at the Maui Arts and Cultural Center and is an emcee around the island. regular at the annual Talk Story Festival in Honolulu. is an irreverent look at death and widowhood. January 2009, she played to a sold-out crowd. 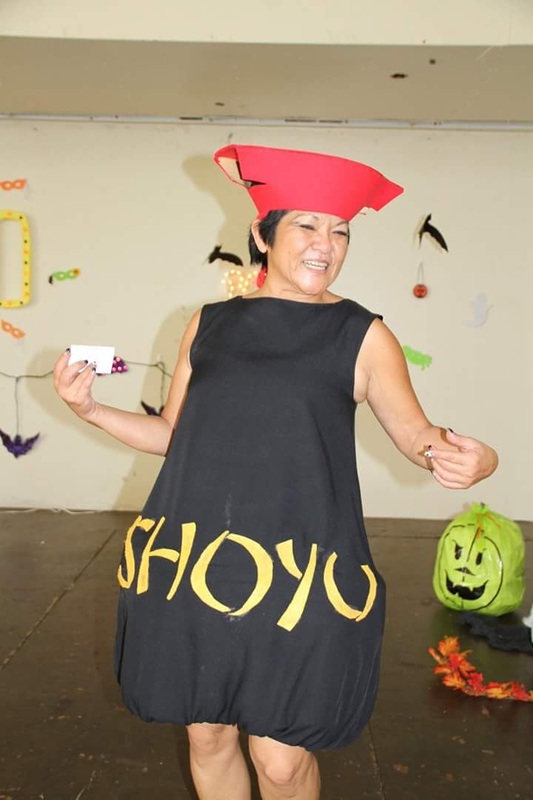 & Cultural Center was Sharing Mana’o and More in 2015.
at what moment did you decide to take make this your career path? first radio job at 17 and did a little community theatre whenever I could. Storytelling as a profession grew out of the skits I did on the radio. 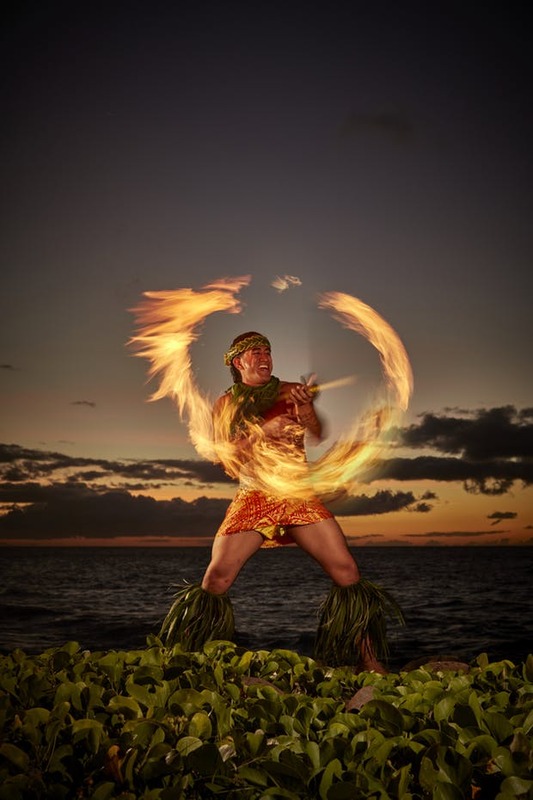 meaning of the Maui Magic mean to you? Kathy Collins will be performing 12 Angry Jurors at the ProArts Playhouse in Kihei. 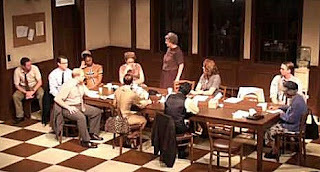 The 12 Angry Jurors, is a fascinating peek into the jury room and a true glimpse of human nature and social dynamics. Best known as the 1957 film 12 Angry Men, starring Henry Fonda, the story was written as a 1954 teleplay by Reginald Rose The Maui version of the 12 Angry Jurors is directed by Angela Thompson, and will be presented four times this weekend, at 7:30pm August 18th Thursday through Saturday August 20th, and at 3pm August 21st Sunday. Tickets may be purchased by calling 463-6550 and you can get more information online at proartspacific.com. 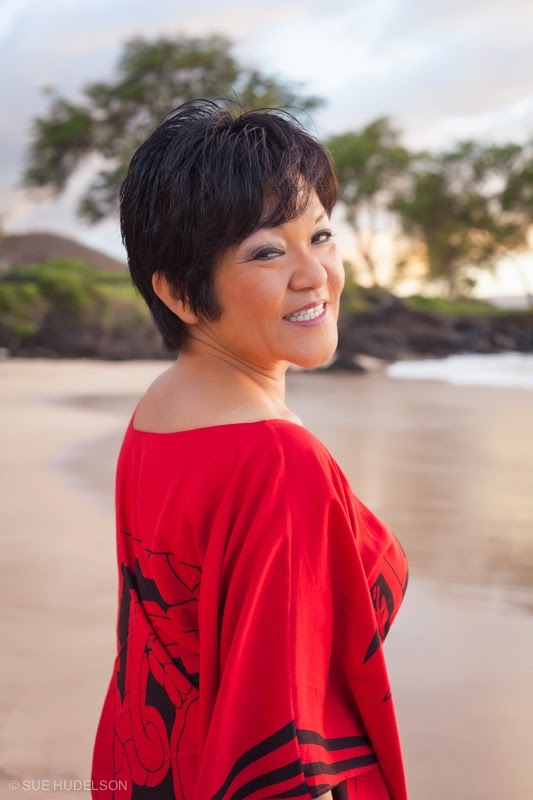 Kathy’s other upcoming emceeing gigs, include the Plantation Festival at Kaahumanu Center and Kihei 4th Friday August 26th, and the 1st Friday in Wailuku September 2nd. 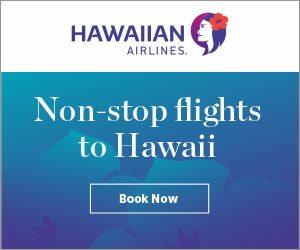 Drop by and say Aloha!